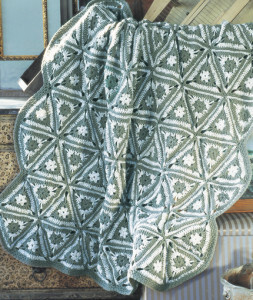 This gorgeous granny throw is made up of pretty granny triangles. 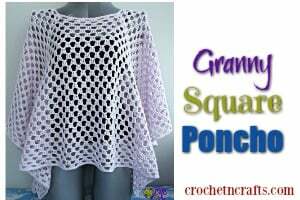 The finished size is 51 by 57 inches, but because you’re putting it together with motifs, you could basically crochet this to any size you need. 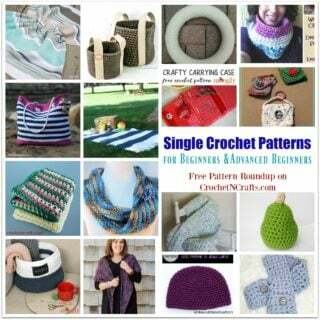 The pattern recommends Red Heart Super Saver in two colors and an I crochet hook. 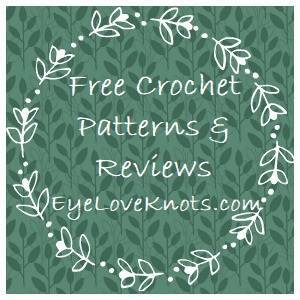 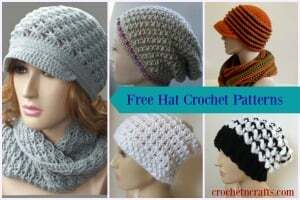 If you enjoyed this free crochet pattern you might also enjoy more designs by Joyce Nordstrom or by Red Heart.